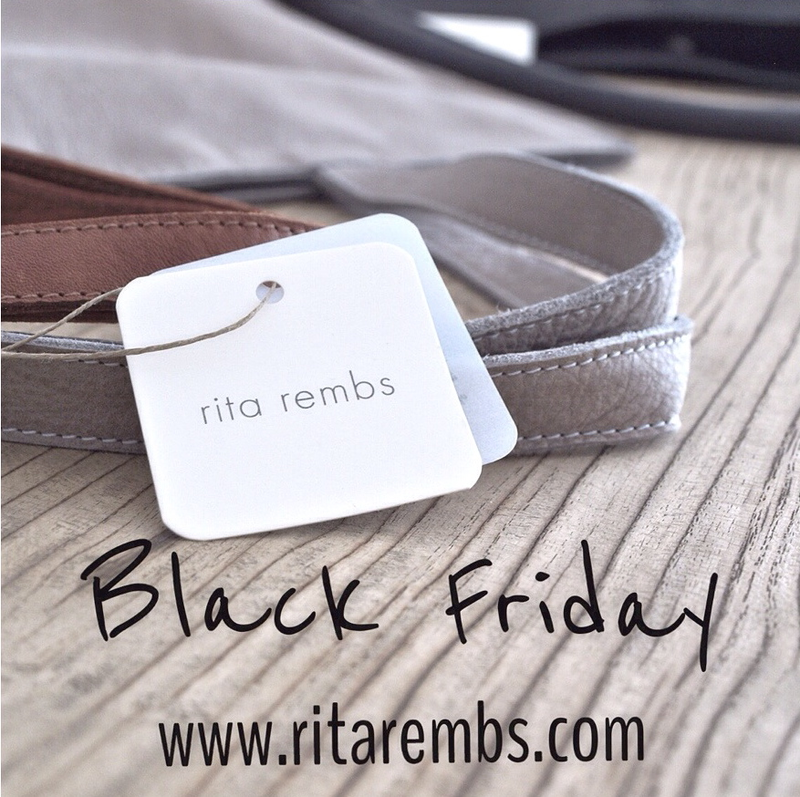 We celebrate BLACK FRIDAY with a -20% discount on all our RITA REMBS bags!! Only in the web www.ritarembs.com. From this friday 28th November to 1st December. Celebramos BLACK FRIDAY con un -20% de descuento en todos nuestro bolsos RITA REMBS!! Sólo en nuestra web www.ritarembs.com. Desde este viernes 28 Noviembre hasta el 1 de Diciembre.